Today is the MAKESHOP’s First Birthday! We’ve made things with 250,000 kids, teens and adults this past year. To celebrate, the MAKESHOP™ team and kid makers decorated the shop with fun party pennants and soon we’ll blow out the candles on a giant, light up robot cake. 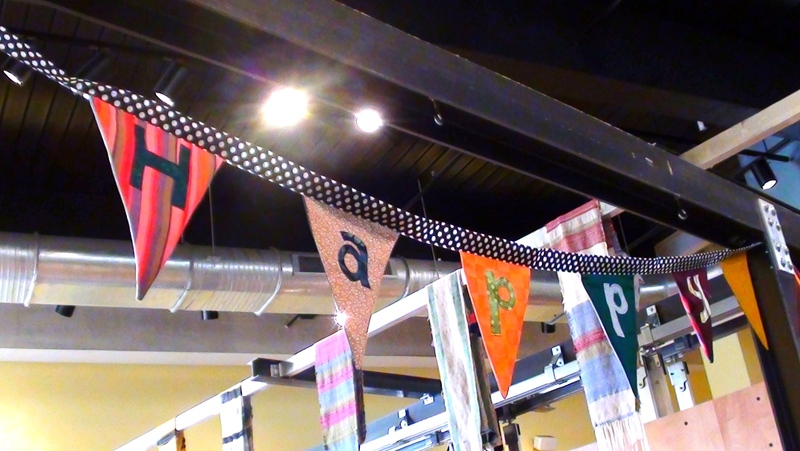 Party pennants are a simple sewing project perfect for makers just learning to sew. Click here to download our Party Pennant How To. Here’s our step by step instructions so that YOU can make party pennants for your next bash! . 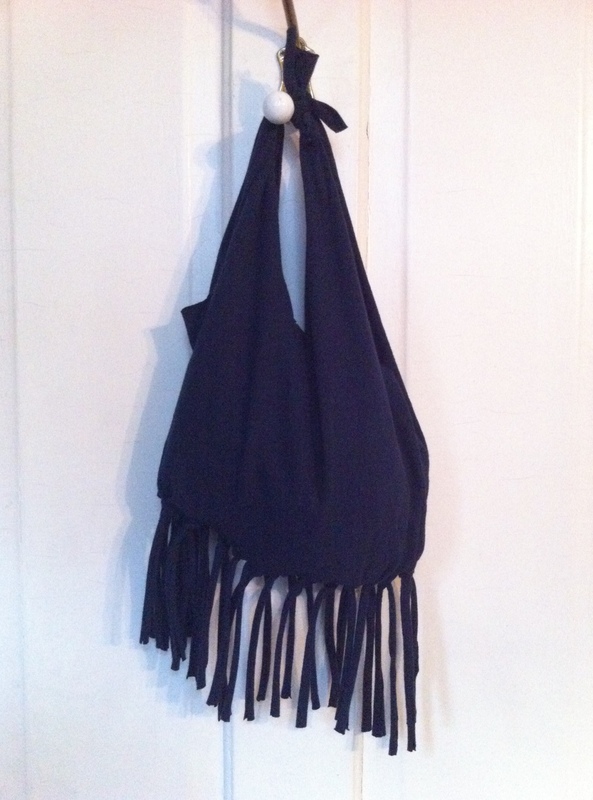 . .
Necktie Wallet – Click here to learn how! The old joke is that all dads get neckties for Father’s Day. But not your dad – YOUR dad is lucky enough to have a kid-maker! Makers love using old things in surprising new ways – its earth-friendly and, in the case of Father’s Day, can put a hip new spin on familiar gifts. Photo by Creative Kismet. Click here for how to! Sometimes, the simplest everyday things have the most potential. Makers are going crazy with pillowcases – and we mean CRAZY! The lowly pillowcase is being upcycled into dresses, shirts, lunch bags, curtains, purses, placemats, boxers and, our favorite, pajamas! Kid-makers, we think you’ll go just as crazy once you get going. 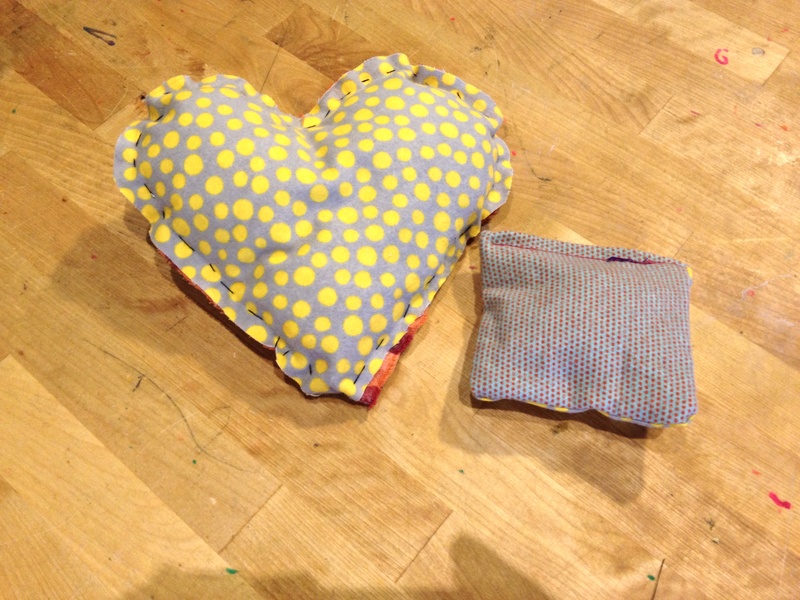 Pillowcase projects are good for the earth because their reuse an existing thing – also known as Zero Waste Sewing. 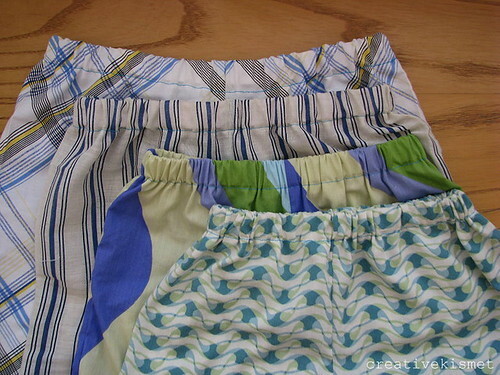 And the best part is that most pillowcase sewing projects are easy for beginners.